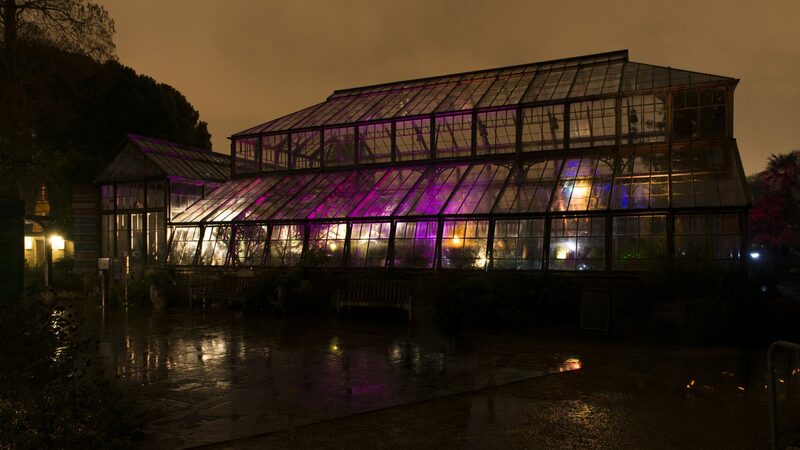 Join us for an evening in the Glasshouse Range with craft beer and atmospheric light displays. The ticket price includes two glasses of beer or mulled wine provided by Thirsty. There will be a card-only bar until 8pm for additional purchases from a small selection of craft beers, mulled wine and soft drinks. Tickets will be sent by post prior to the event. 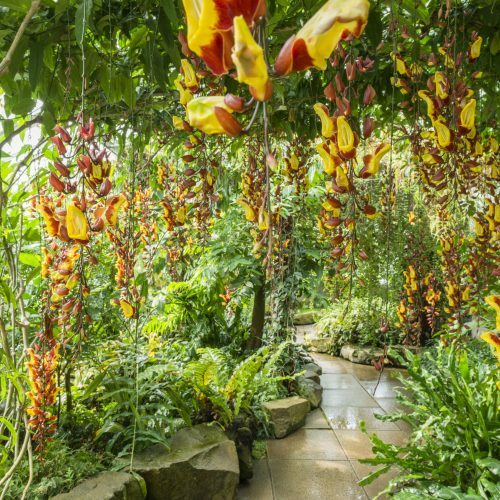 From delicate alpines to exotic tropicals. 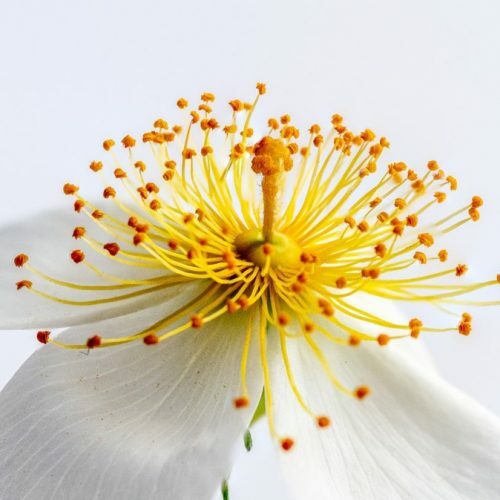 The Garden is the perfect place to develop your understanding of plants, discover your inner artist or learn new skills. 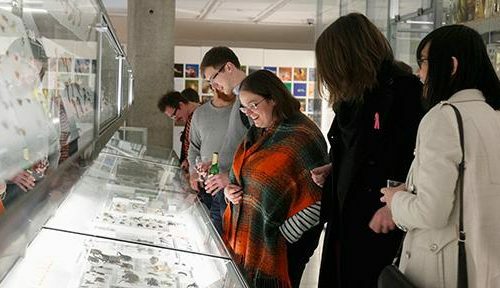 Cam Lates brings you a range of alternative after-hours events from across the University of Cambridge Museums and Botanic Garden.